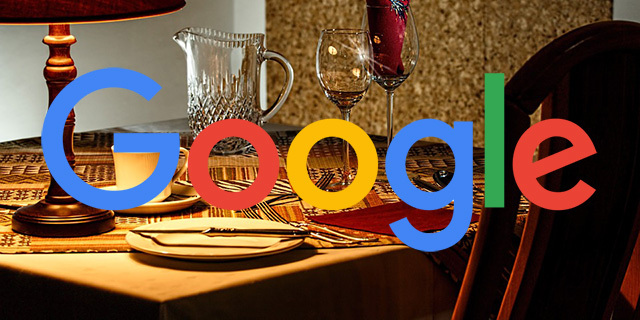 Not only did Google expand the product listing ads in the local panel yesterday but they are also testing displaying a new ad format to promote deals in the local panel. Pete Meyers posted on Twitter an example of an ad in the local panel that says "Save up to 51%..." and it goes on to list the deal amount and links to groupon to "view deal." 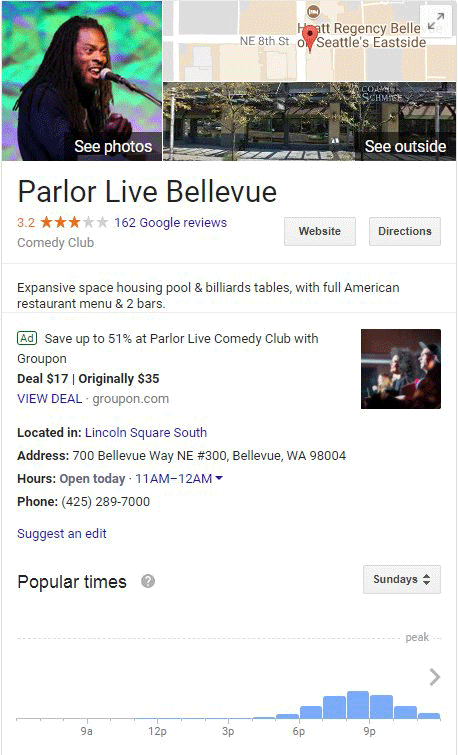 Google has tested many types of ads in the local panel in the past, this is just one more flavor.